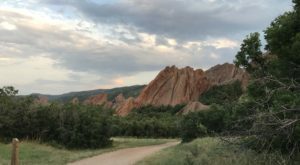 If you’ve recently moved to Denver, you may find yourself scratching your head in confusion about what to wear on any given day, what food to order at a restaurant, or how to get from here to there. Well, you’ve come to the right place. 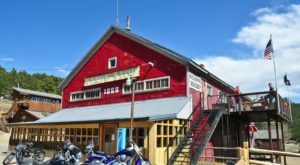 This list of 10 Mile High City tips can be a survival guide for anyone new to the area as they try to navigate the in’s and out’s of this wonderful city. 1. 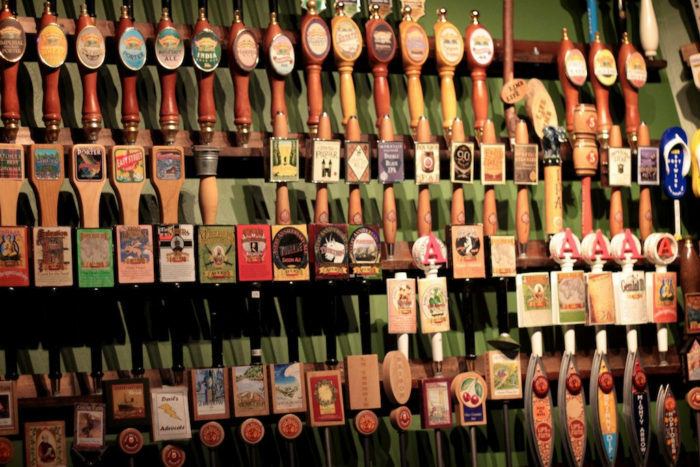 Now that you're in one of the best beer cities in the country, it's time to expand your beer-drinking horizons. When possible, order a flight of local craft beers and become a connoisseur like the rest of us. 2. 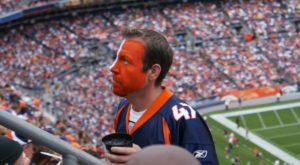 Broncos fans are intensely devoted to their team. 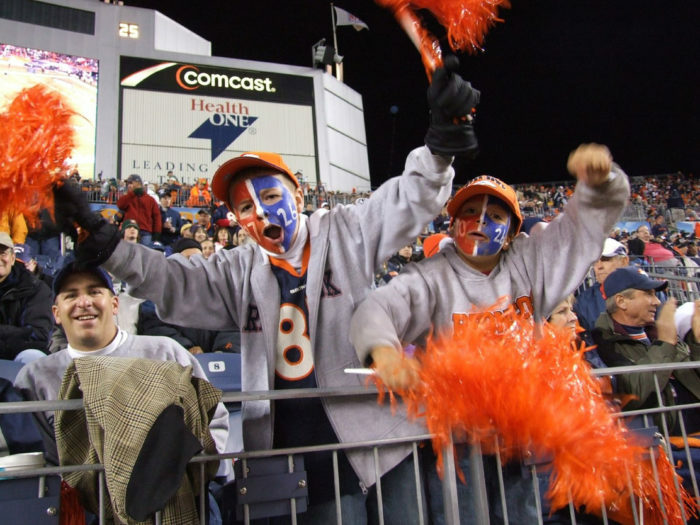 On game day, you will most likely witness the sea of orange and blue as fans display their team pride. Let's be honest, you'll probably really see that any day of the week. 3. 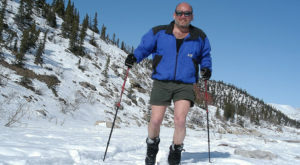 When getting dressed for the day, be prepared for anything. 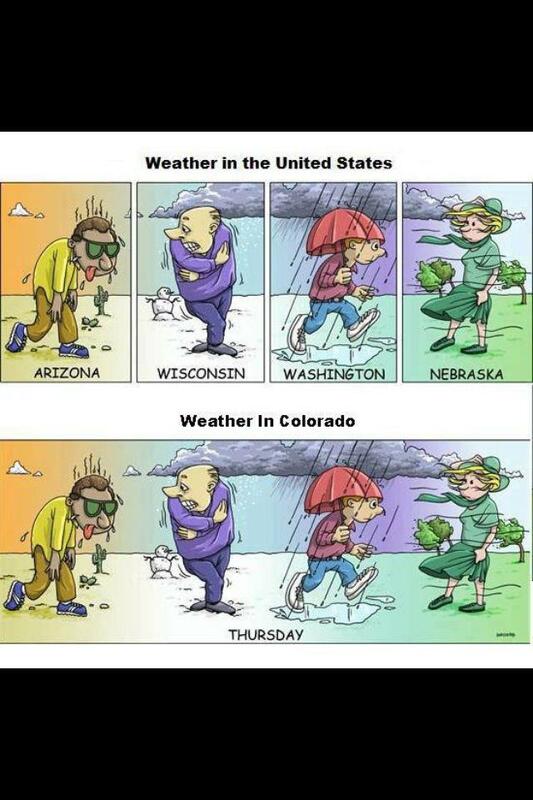 It's best to dress in layers, because the weather in Denver can't seem to make up its mind. 4. 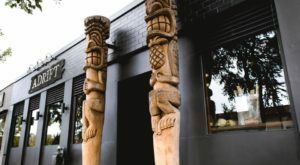 Brunch is more than just a meal here in Denver, it's really a beloved social event. 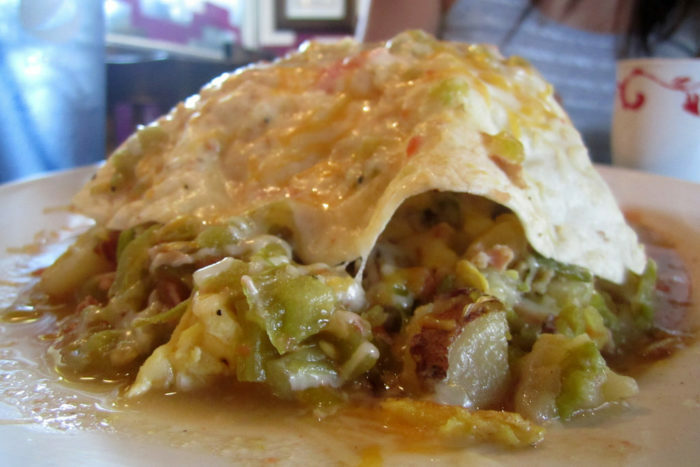 You may be noticing green chile on a lot of the menus you have come across. Here in Denver, ordering your meal smothered in green chile is a tasty tradition that you're going to get used to really quickly. 5. 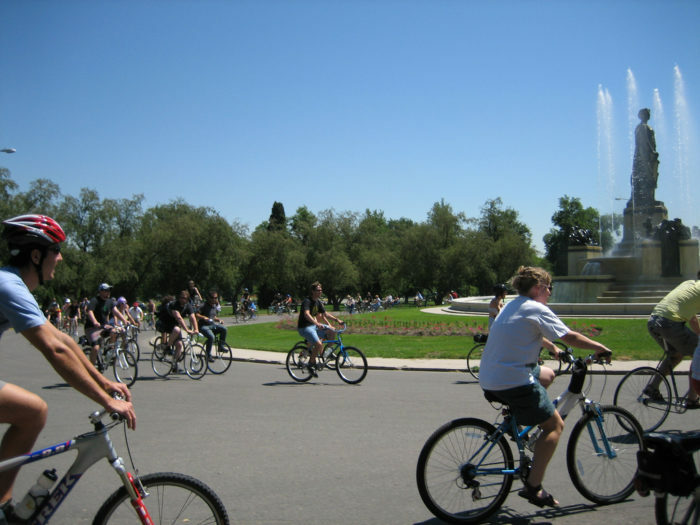 You may want to invest in a bicycle if you really want to fit in with the Denver crowd. 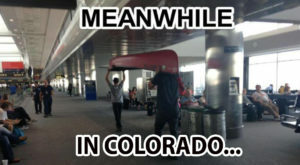 It's a preferred mode of transportation here in the Mile High City. 6. Rocky Mountain Oysters are not, in fact, a seafood dish. 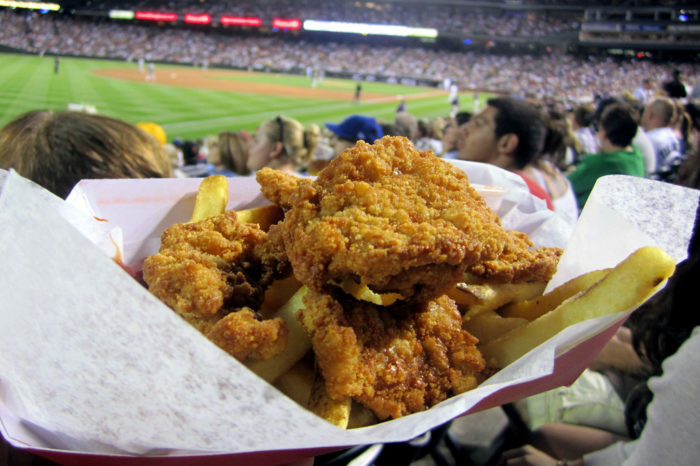 This favorite Denver delicacy is actually deep-fried bull testicles. There, I said it. 7. 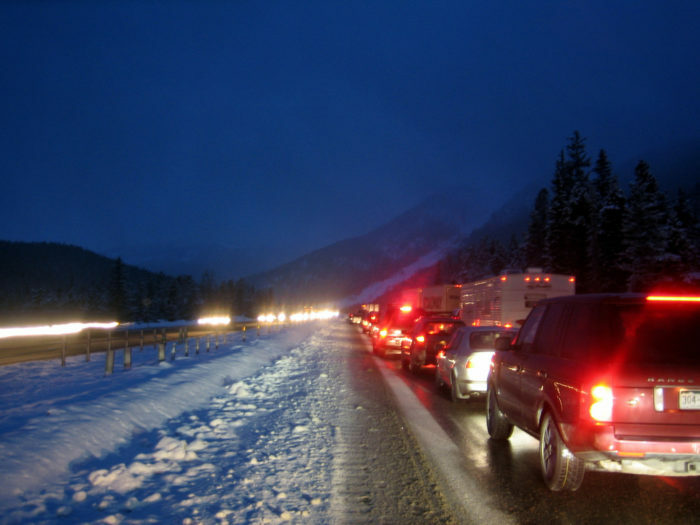 If you plan to drive to or from the mountains on I-70, be prepared to be sitting in your car for more time than you might think. 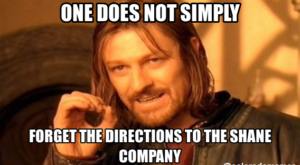 Ski traffic can be brutal. 8. 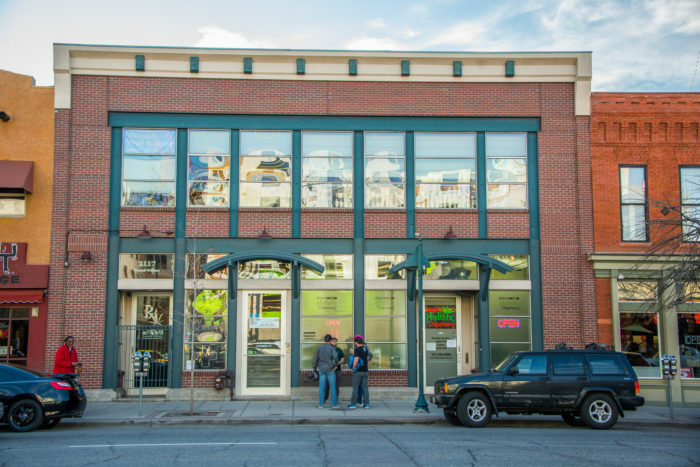 At first it may be a bit surprising to find Marijuana dispensaries located around every corner. As one of the first states to legalize marijuana, the locals have just kind of gotten used to it. After a while, you will too. 9. You may want to invest in some sunscreen. 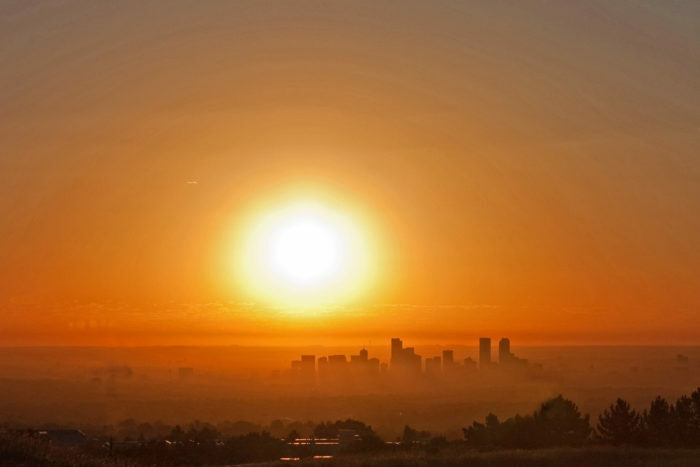 One of Denver's big selling points is our plentiful sunshine (some say we get 300 days of sun a year), and it can be intense. Save yourself the pain of a sunburn and be prepared. 10. 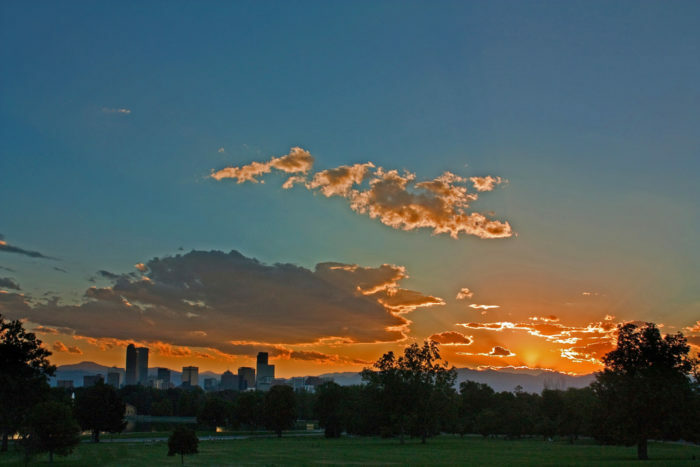 Speaking of the sun, you're soon going to realize that there's no sunset quite like a Denver sunset. Make sure you get outside and enjoy them. What are some tips you would add to this survival guide for Denver newcomers? Please share in the comments below. 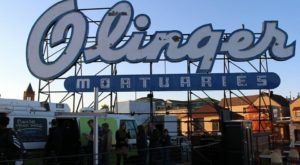 If you want to be a tourist in your own city, you won’t be disappointed. Check out these 10 Unforgettable Attractions In Downtown Denver You’ll Want To Visit.